The 4th consortium meeting of the COGNITUS project was hosted by our project partner FORTH in the beautiful Greek island of Crete, from 11th to 14th October 2016. 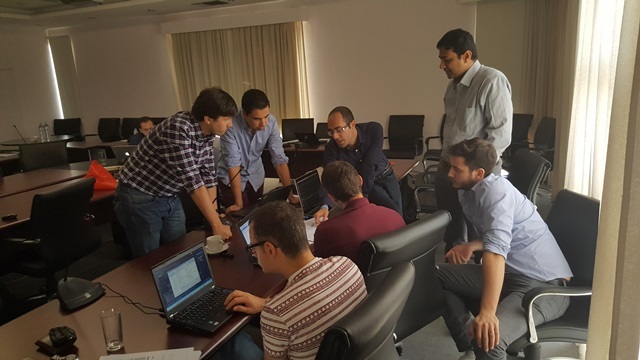 The main highlight of the meeting was the ‘hackathon’ where the developers from all partners came together to integrate the initial versions of a number of content processing modules into the COGNITUS platform. This was the first of its kind in the project and created a great opportunity to exploit the synergy of teamwork to develop efficient solutions over 2 days. 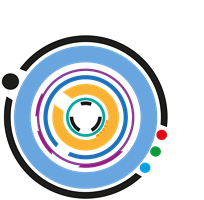 The partners managed to establish the communications of a number of COGNITUS components with the central coordinator via the RabbitMQ message broker and pass content through the repository. A number of key decisions on the general COGNITUS systems architecture were also taken as a part of the technical sessions in the first two days of the meeting. Last two days were spent on regular work package updates and in preparations of a number of key project deliverables expected by the end of this year. 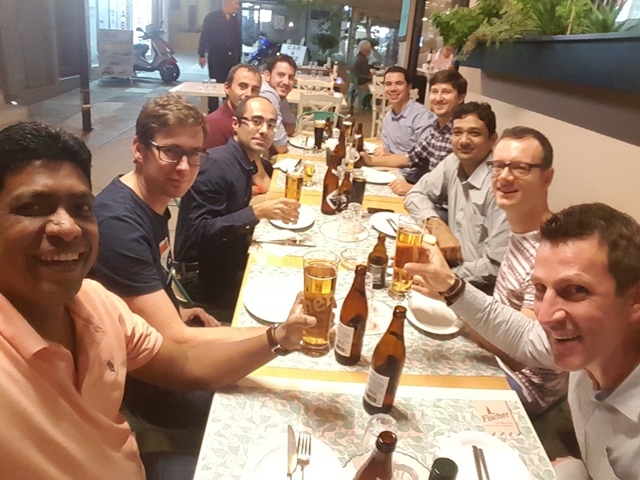 The consortium partners also didn’t miss the opportunity to experience some authentic Greek cuisine and rakı.